Information on 2019 Sponsorship Opportunities is now available. See the sponsors page for more information. Vendor Guidelines and Applications are now available for the 2019 Market Season. Looking for garden-variety vendors and educational exhibitors, please complete the application and send it in to apply. Download the Vendor Application. 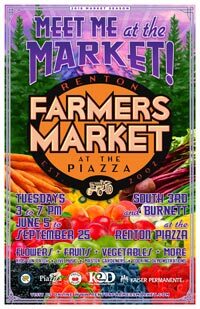 For more info, contact info@rentonfarmersmarket.com. The Renton Farmers Market is committed to increasing access to everyone for locally grown, healthy foods. 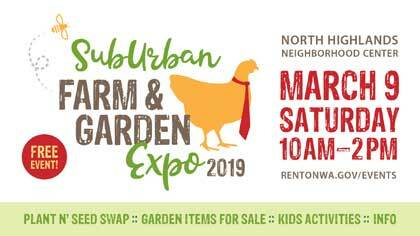 Now you can use your Electronic Benefits Transfer (EBT/SNAP/Basic Food) card at the Renton Farmers Market AND receive Fresh Bucks Incentive dollars. Learn more about our Food Access programs. If you or your family uses SNAP/Basic Food/EBT, now you can earn extra savings when you buy fruits and vegetables. With Complete Eats, use your SNAP/EBT food benefits, Buy $10 Fruits and Vegetables, Get a $5 coupon! Learn more about this exciting program on the DOH website. Celebrating our 18th season of bringing local farmers and the community together! There are so many ways to get involved with the Renton Farmers Market. Want to lend a hand? We are always looking for volunteers! Are you a Washington State Farmer or make food products using locally sourced ingredients? We want to hear from you! Check out our vendor page for more info. Are you a local business owner? Show your customers you care about providing local, healthy foods to your community by becoming a sponsor of the Renton Farmers Market. Did you know? Each week we collect donations for the local Renton Food Bank at our market. Most of the donations come from our generous farmers - now we are asking our shoppers if they would consider helping out, too. Buying an apple? 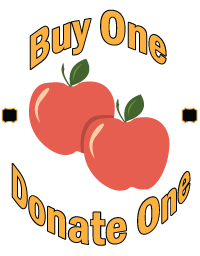 Consider buying another apple and donating it to the Renton Food Bank. See our donation station at the Market Manager booth for more information. Rinse the outside of the watermelon and cut the watermelon flesh away from the rind. Cut the watermelon into chunks. 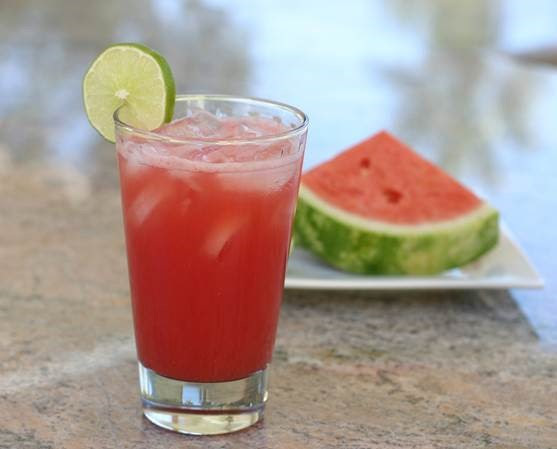 Put the watermelon chunks, water, lime juice, salt, and honey (if using) in the blender. Put the top on tightly. Turn the blender to medium and blend until the mixture is smooth. Turn the machine off. Taste and add a little bit more lime juice or honey as desired and blend again. Serve immediately or cover and refrigerate up to 4 hours. If you do this, give the drink a quick stir before serving. 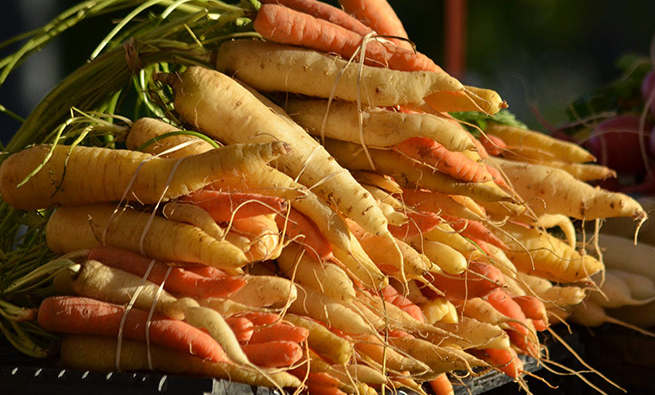 See great farm fresh recipes & recipe hacks using foods sold at the Renton Farmers Market. 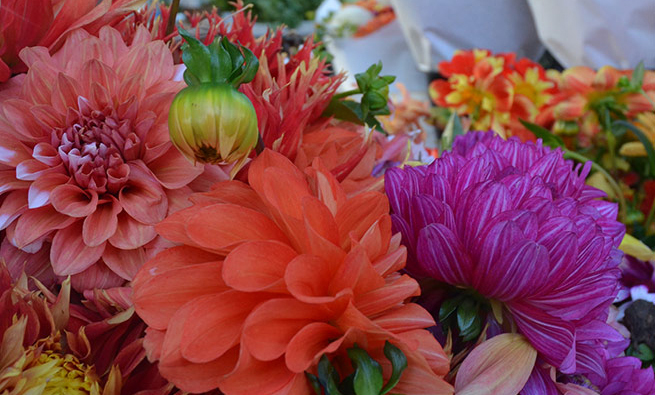 Don't forget to visit us on Facebook and Twitter for up-to-the-minute Renton Farmers Market news and vendor specials! What’s in season? Check out this helpful Harvest Calendar from our friends at Puget Sound Fresh! 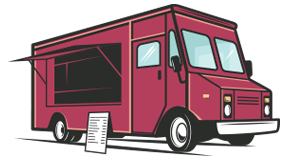 Become a sponsor of the Renton Farmer's Market. 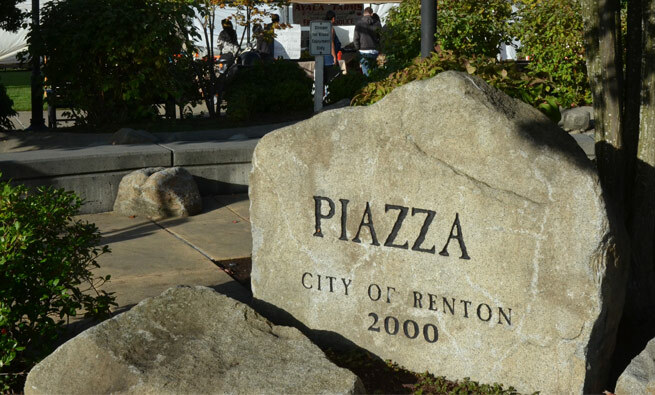 The Renton Farmers Market is held at the Piazza Renton in Downtown Renton. See map. Metro's Renton Transit Center is immediately north of the Market, providing bus access via several dozen routes. Two-hour free parking is available at Renton's City Center Parking Garage - enter on 2nd Street. Due to City of Renton Park Rules and Regulations, only service animals are allowed at the Renton Farmers Market. © 2010-2019 Renton Farmers Market, Renton, Washington. All rights reserved.